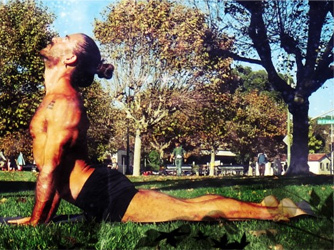 Join Master Teacher Pedro Franco for three holistic workshops to inspire the best in yourself. On Saturday December 15th join your fellow challengers at Onyx in Suter Brook Village, Port Moody to share some laid-back holiday fun. 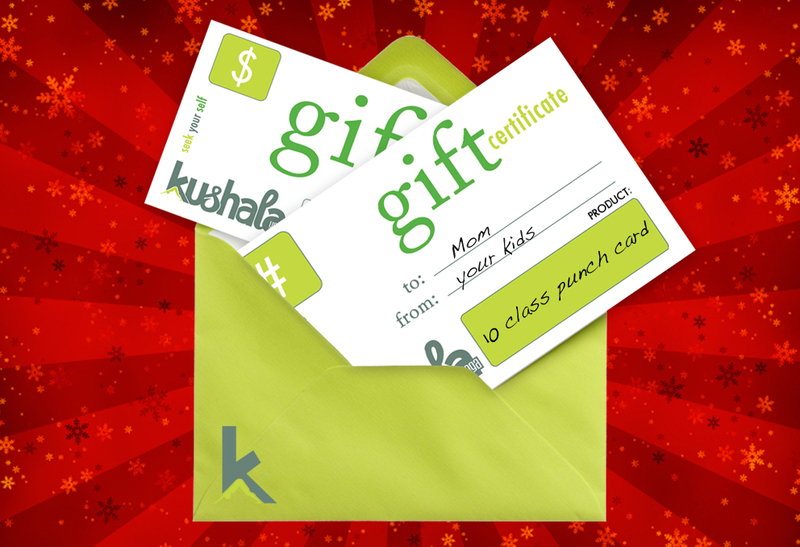 Give someone special a gift certificate for a yoga pass or wellness treatment, or a gift card of any denomination.